Sucker Punch’s Seattle superhero jaunt becomes fastest-selling game in series. Surpassing 1 million units in just over a week makes Second Son the fastest-selling instalment in the Infamous series. 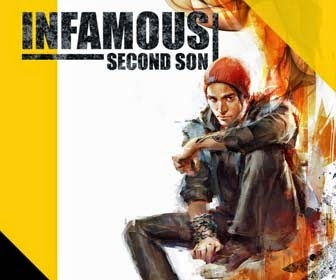 Infamous: Second Son, the launch of which resulted in UK PS4 sales rocketing up 106 percent compared with the previous week, will be receiving its first proper update shortly, boasting several requested features.